Mobile communication is one of the hottest areas and it is developing extremely fast in present times, thanks to the advances of technology in all the fields of mobile and wireless communications. Nowadays the use of 3G mobile communication systems seem to be the standard, while 4G stands for the next generation of wireless and mobile communications. 3G is currently the world’s best connection method when it comes to mobile phones, and especially for mobile Internet. 3G stands for 3rd generation as it just that in terms of the evolutionary path of the mobile phone industry. 4G means 4th generation. This is a set of standard that is being developed as a future successor of 3G in the very near future. The biggest difference between the two is in the existence of compliant technologies. There are a bunch of technologies that fall under 3G, including WCDMA, EV-DO, and HSPA among others. Although a lot of mobile phone companies are quick to dub their technologies as 4G, such as LTE, WiMax, and UMB, none of these are actually compliant to the specifications set forth by the 4G standard. These technologies are often referred to as Pre-4G or 3.9G. In 3g technology we use W-CDMA technology. It allows operators to provide users a bigger range of the latest services, as it gets bigger network capacity via heightened spectral efficiency. 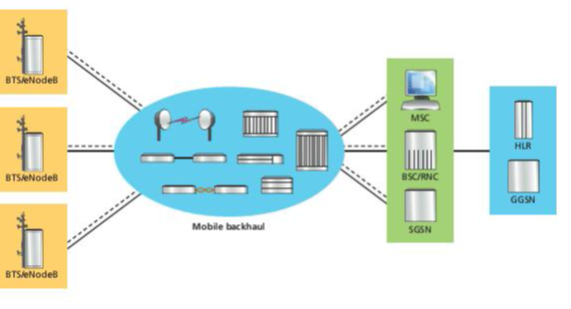 The included services are video calls, wide-area wireless voice telephone and broadband wireless information all included within the mobile environment. Whereas 4G technology which was started within cable television industry in 2009 which make users to explore new downloading speeds and capabilities. The utilization of LTE mobile broadband technology is an opportunity for the corporation to expand its horizons into 4G territory, upstaging current 3G capabilities. The necessity for 4G networks is associated with the increased utilization of data websites such as You Tube and Facebook, which require tremendous bandwidth in order to be used successfully.